When figuring out where to stay in Fukuoka, you’ll want to be close to the city center. Canal City Fukuoka Washington Hotel is just a 10 minute walk from Hakata Station and attached to Canal City Hakata, providing a fun and convenient place to stay in Fukuoka. 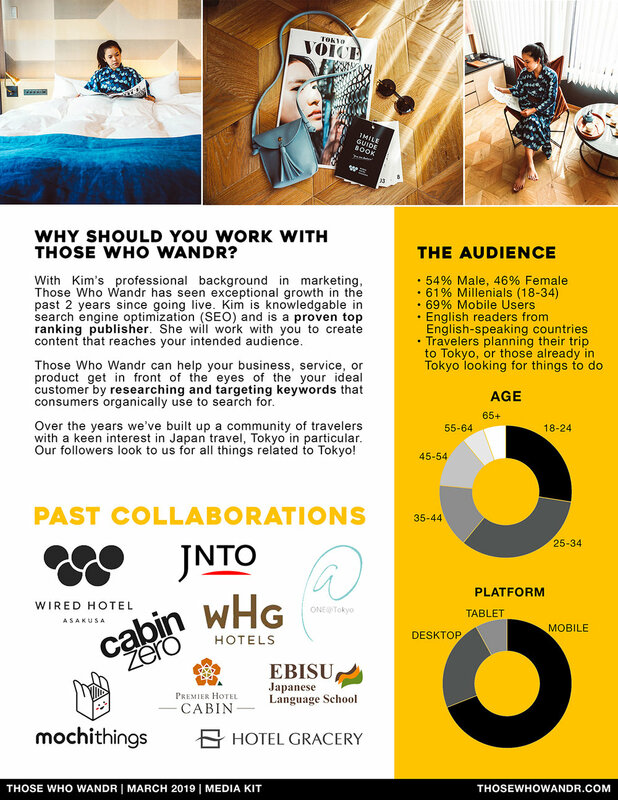 With rooms available for all budgets, we highly recommend staying at WIRED Hotel in Asakusa, especially if you're a first time visitor to Tokyo! This local community hotel will make your trip one to remember. Accessories may seem unnecessary, but when you're traveling it's important to keep your electronics protected at all costs. Check out these must have travel tech accessories for your computer, camera, tablet, and smartphone. The most intimidating thing about traveling to Japan is the language barrier. Luckily Japanese people are super helpful and will typically go out of their way to assist you even if they don't understand English. But knowing a few useful Japanese phrases will go a long way. Besides a prime location and spacious room, ONE@Tokyo offers impressive views and amenities that are ahead of its time. If you're looking for a place to stay in Sumida, Tokyo we can't recommend ONE@Tokyo enough! Imagine walking through an exhibition that makes you rethink your daily routine and question why you do the things you do. Stop imagining and do your soul and self a favor, visit the SUNSHOWER exhibition if you're in or planning to visit Tokyo. Picking the right accommodation plays a large role in having a successful trip in Tokyo. Akihabara Washington Hotel is the perfect place to stay in Akihabara. Figuring out which shrine you’re going to visit in Kyoto can be difficult, but choosing where to stay in Kyoto is easy. Downtown Kyoto is the best area to stay in Kyoto, and Hotel Gracery Kyoto Sanjo is located in the heart of downtown Kyoto, Japan. 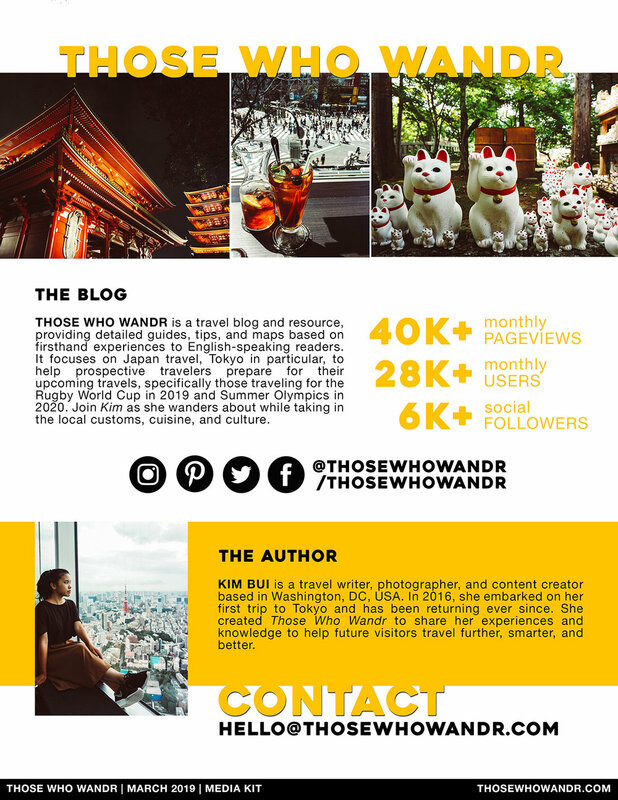 Please fill out this form or email us directly at hello@thosewhowandr.com, we will do our best to reply within one business day.